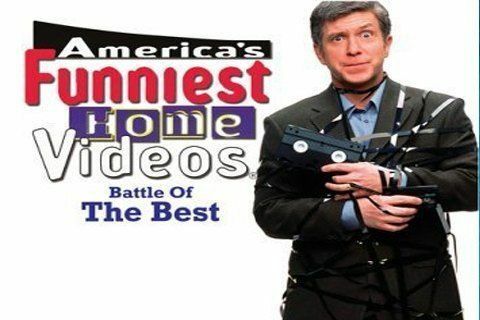 Long-running show in which viewers send in home videos with ridiculous moments. The show has been hosted by Bob Saget, D.L. Hughley, Richard Kind, and Tom Bergeron. The show initially ran from 1989 to 1999, but was then revived in 2001. The show launched adaptations in Australia and New Zealand.